Previous PostBe Working Out to Work Things Out Next PostBe In Relationship or Right? You have such a beautiful way of conveying a heart felt message! 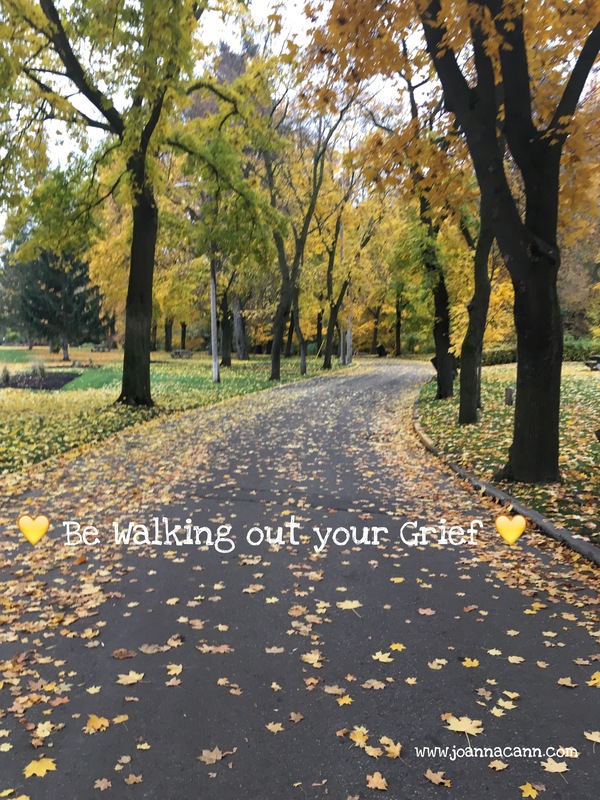 What a precious gift to be able to share of your experiences of processing and handling grief. It stays with us, is a part of us, however, we still need to walk and acknowledge it’s existence and not allow it to over take us. Thank you! Thank you so much for being there to listen, to support and share your journey. You are an inspiration and have made a difference in my life.